We are a company founded by Americans, in America, for Americans. 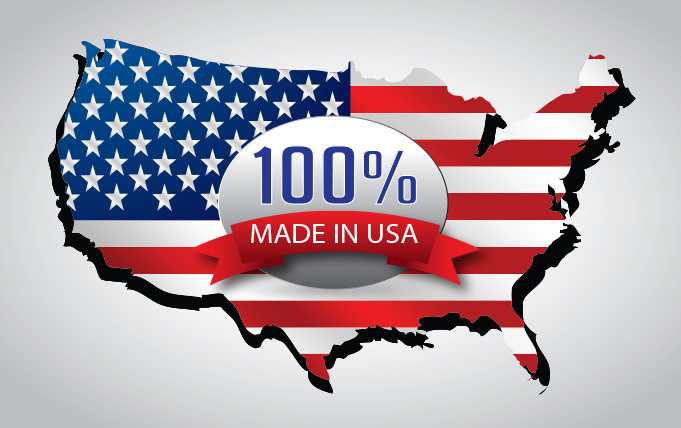 All American Solutions was founded to address a fundamental problem with the delivery of technical support in the United States today. With the advent of globalization many companies have outsourced and off shored their technical support call centers. This results in customer frustration due to having to speak with agents physically located in India, Pakistan, the Philippines or some other foreign country where English is not the primary language and accents are often difficult for our customers to understand. More importantly, this has resulted in the most highly trained work force in the world, “Americans”, being put out of work. The founders of All American Solutions find this situation to be unfortunate, unacceptable, but ultimately reversible. We provide Immediate Premium Customer Support in the repair of PC’s, MAC’s, Smartphones, WiFi Devices including Printers and other electronic devices remotely, over the Internet, right from the privacy of your own home. Our Technicians and Instructors are.com Military Veterans, all based in the United States of America. We will never offshore facilities or talent. Our customers will speak with a qualified Technician on their first call. Our Technicians and Instructors are CompTIA Certified.com Military Veterans. In addition, we offer customized training classes that are semi-private, taught by these excellent instructors, live, on the most common PC Software Packages including; “How to effectively use PC’s, MAC’s, Android/iPhones” and “How to Use the Internet and Protect your Private Identity”, all from the privacy of your own home on a schedule that suits you. Our purpose is to fundamentally change the way our customers experience service in the technology field today. We will add an elevated level of professionalism, returning customer service to the way it used to be. Our Certified Technicians and Instructors who are all.com Military Veterans understand how to get a job done correctly, the first time. At All American Solutions, we are consummate professionals. Over the last decade the standard of living for the middle class in America has declined. We are attempting to change that trend by bringing those jobs back to Americans in America. The goal and effect of our training will allow average Americans to gain new productivity skills and/or upgrade their existing ones. We provide training on a variety of subjects critical to career advancement for those who either did not attend college or want to transition from where they are now to a more lucrative career. Our training classes are for beginner, intermediate and advanced courses for the Microsoft Productivity Suite, Mac Productivity Suite, Internet Marketing and others that will arise in our technology driven society. Our model will accommodate almost any type of technology training going forward. We take pride in this endeavor and hope that you as Americans do as well.